Sir Winston Churchill (1874-1965) was not only an outstanding politician, and journalist and writer who won the Nobel prize for literature in 1953, but a gifted Amateur artist. He left behind great heritage: more than five hundred works. He worked mostly in the open air and in the Studio creating portraits and immediately began to write only oil. Now we will look at some of the paintings of Winston Churchill, painting which is not only of historical but also of artistic interest. He was born before his time. The mother at this point was at the ball and before he could get to the room, had the baby in the hallway, littered with upper ladies ' clothing. He studied in Brighton, the school sisters Thompson, fine but behavior received the lowest marks. as a famous politician and a member of the Cabinet of Ministers, the First Lord of the Admiralty Winston Churchill in 1915, in an effort to bring an end to the war, had a failed operation in the Dardanelles. The allies were defeated and suffered huge losses. After that statesman retired. He settled with his family in the estate of Howe farm. It was a time of deep depression. To the family of the Churchills came to visit younger brother with his wife, who was fond of watercolor and hours spent in the Park. After watching the sister-in-law some time, sir Winston took 40 years for the paint and brush. Above in the photo - the picture of Churchill «Home & garden at Howe farm”. There he spent hours enthusiastically painted landscapes and portraits, forgetting about the troubles and bitter disappointment. So Churchill came out of the depression. Later returned to politics, he left no painting, giving her a lot of time. She accompanied the rest of the life path that brought him peace of mind. All my friends and family admired suddenly opened talent. But the artist treated the drawing just as a hobby. In 1921, the friends were persuaded to send pictures of Churchill at the international exhibition in Paris in the prestigious gallery Drouet under the pseudonym Charles Morin. Among other works there were exhibited his self-portrait. the Jury noted the emergence of a new original artist. All of these paintings were successfully sold out. In 1925, in London held the exhibition of artists-Amateurs. Paintings by Churchill have also been represented on it under a false name. One of his paintings won first place! Later, in the summer of 1947, engaged in big politics, Amateur artist sent their works under the name David winter at the Royal Academy of arts in London, and to his greatest surprise, two paintings were accepted. One of them, “the Winter sun. Chartwell”, is still in his house, other, “the River Loop. Maritimes”, belongs to the national Tate gallery in London. The artist with his characteristic skepticism did not take seriously the praise. 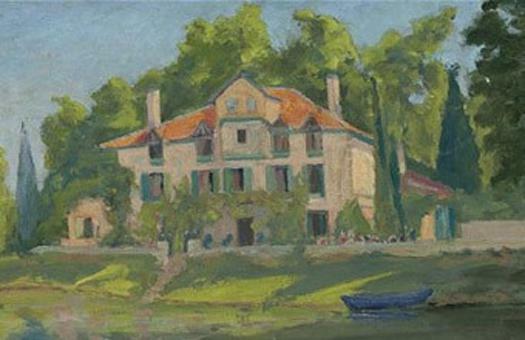 Churchill easily gave paintings to friends, and now his works at auction is estimated at millions of dollars. This is a reassessment of the true value of Churchill as an artist. Although the policy has never been studied in professional institutions, at the forefront of his work standing friend sir John Lavery, the famous Irish artist. 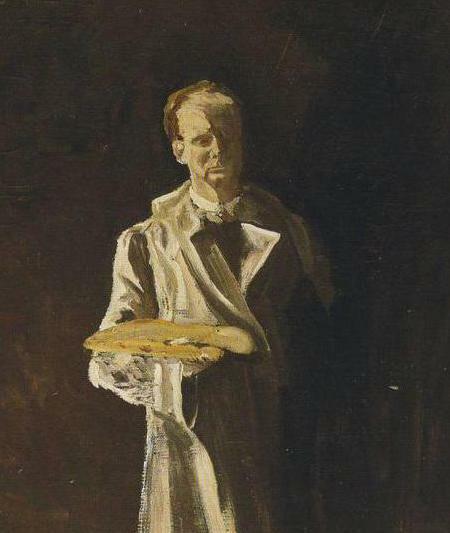 It also had a great influence of the work of the Impressionists, whom he had met in Paris, and also very important was his friendship with a major British artist of the twentieth century by William Nicholson, about whom he said, this man most of all taught him painting. The paintings of Churchill show us the man who saw beauty in all that surrounds the world. They reveal him as the artist who set themselves technical challenges. This feature is not Amateur, and professional. 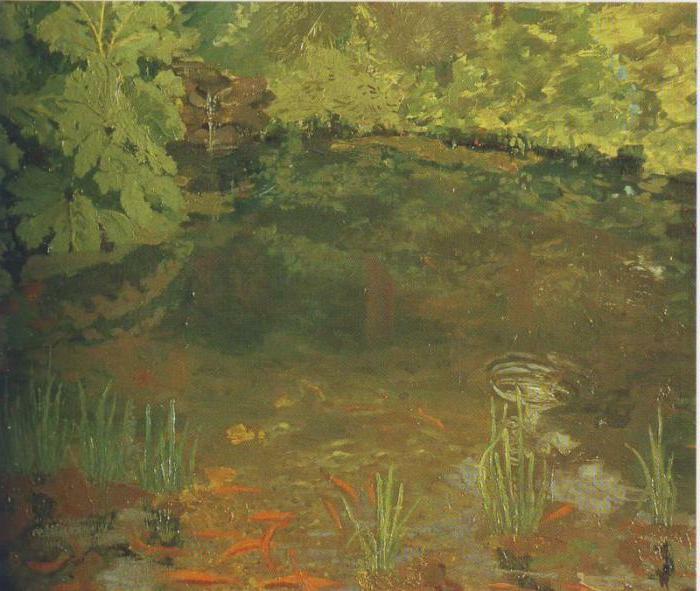 We illustrate this with one example: a picture of Churchill "koi Pond". it is dominated by transparent swirls of water and a delicate swarm of goldfish. This splendor is framed by the carved leaves of the plants on the shore with a carefully written their reflections in the water. The artist copes with the composition and prospects, understands and conveys all of the complexity of the shape of the leaves, admires the mysteries of light and shadow, enjoying the color. Possession of green hues is very complex, and in this work they are presented brilliantly. Not surprisingly, all professional friends unanimously admired his work. Wherever you had to go political figure, and he traveled half the world, everywhere he took easel, canvas, brushes and paint. 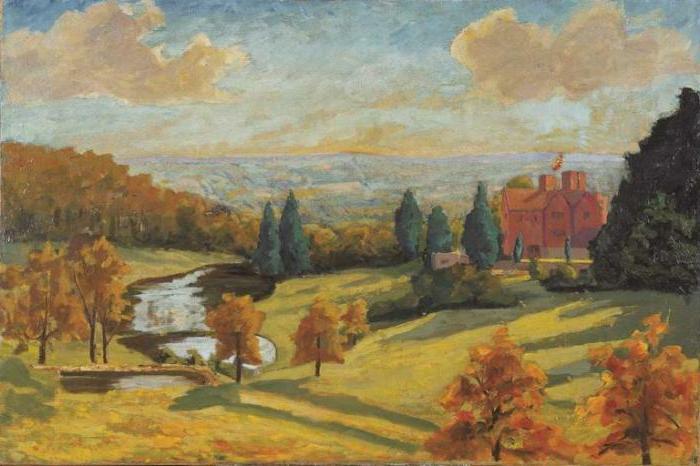 Therefore, in the paintings of Churchill, we can now see not only the types of rural England, the house and estates of his relatives and friends, but also the Italian Alps, the pyramids of Egypt, the views of Morocco, the French Riviera, Miami. From the point of view of the composition of a very curious work, “the Racetrack in nice. The view from under the railway bridge”. Its semi-circular arched ceiling gives the film the atmosphere of the Italian Renaissance. The lightest sky with clouds reflected in the blue water of the shores which are covered with small pebbles. Away shining in the haze of a hot day on the Golden shores of the Hippodrome building, which is on the line of the Golden section, and, therefore, are very harmoniously inscribed in the landscape. All the paintings of Churchill shows his love for life. Almost all his work is dominated by bright, warm colors. 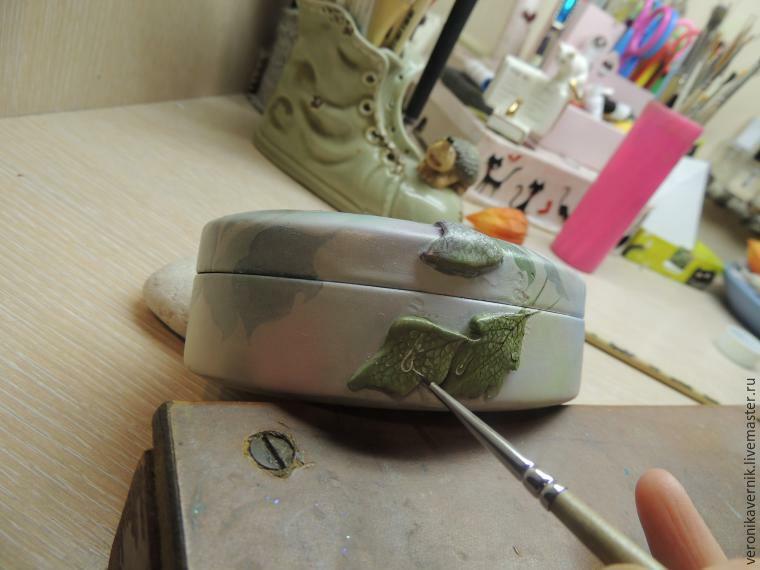 They bring good perception of the world artist, which is transmitted to his audience. Sir Winston, like many English people, loved animals. Among his Pets was a cat, Nelson, poodle I first Rufus, then Rufus II, budgie Toby. He gently treated lambs, which are captured on the canvas "Charcoal. Landscape with sheep”, and pigs, about whom he said that they look at us as equal. At times it attacked the irresistible longing. It was not only overcharging, but also the international situation. 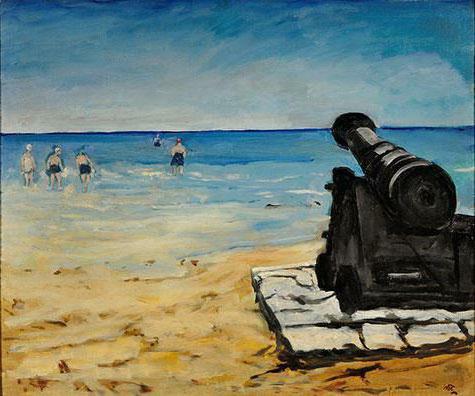 Even before the Second world war, Churchill wrote in 1938, the painting “Beach Valmer”. This scene was the answer to the treacherous policy when the Nazis handed over part of Czechoslovakia. Churchill's hands were tied. He was suspended from active work in government. Because it was written, on the one hand, peaceful serene scene where the family plays on the beach, but the huge cannon from the continent aimed the barrel in the UK. During the war with Hitler came "black dog” of London. The picture of it? No, this metaphor denotes a black depression, symbolizes the melancholy, the disease, the darkness and the dog because of its close connection with the person. Black dog visited with him everywhere, sat on his knee. It was a heaviness and tension that accompanied the leadership of the country in the midst of war. Foreseeing the sinister goals of the Nazis in June 1940 Churchill spoke in the house of Commons like this: “If we fail, then the whole world will be plunged into the abyss of the dark ages". Overcoming his pessimism, using the full potential and strengths, Churchill dealt with the black dog. Churchill was again removed from politics. 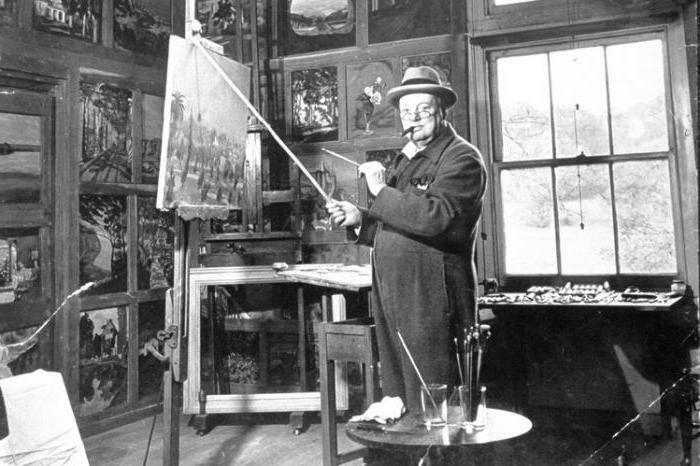 He came to the United States, where he painted landscapes and gave them to the City of Truman and Roosevelt. In America was written is very warm and cheerful landscape «Valley of Ourique and the Atlas mountains”. 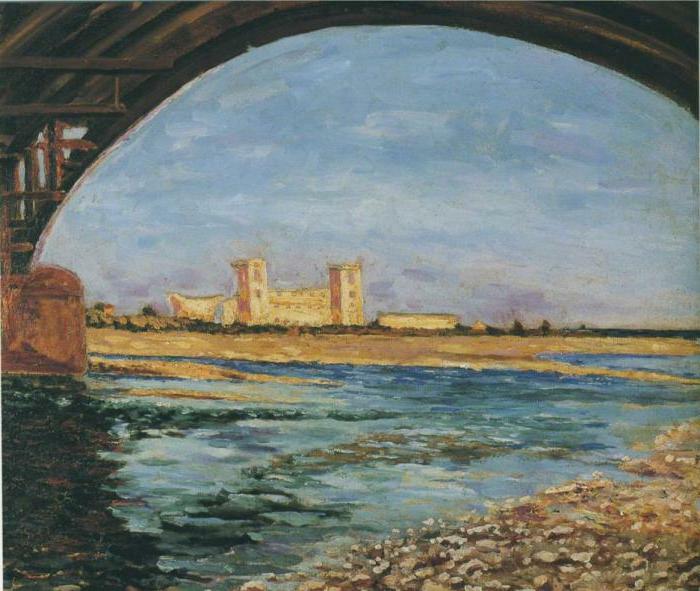 Later his health began to fail, and Churchill retired, but continued to paint. He died at 91-year life following a stroke at his London home in 1965. 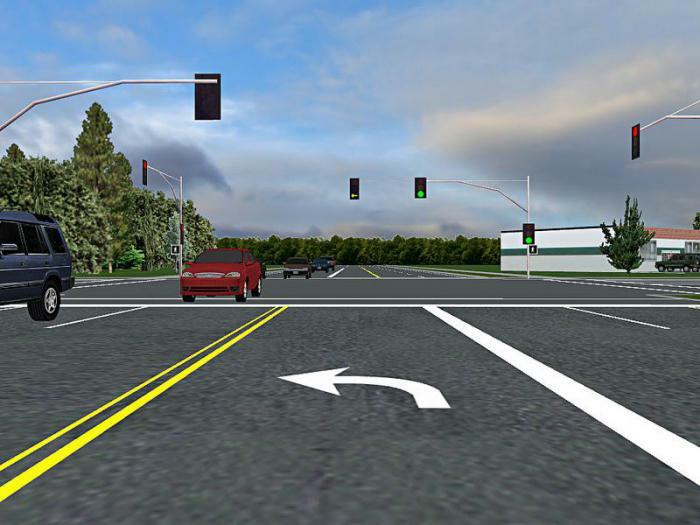 Why drivers of vans UPS in America never turn left?